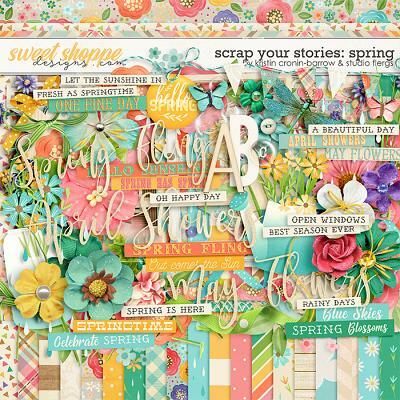 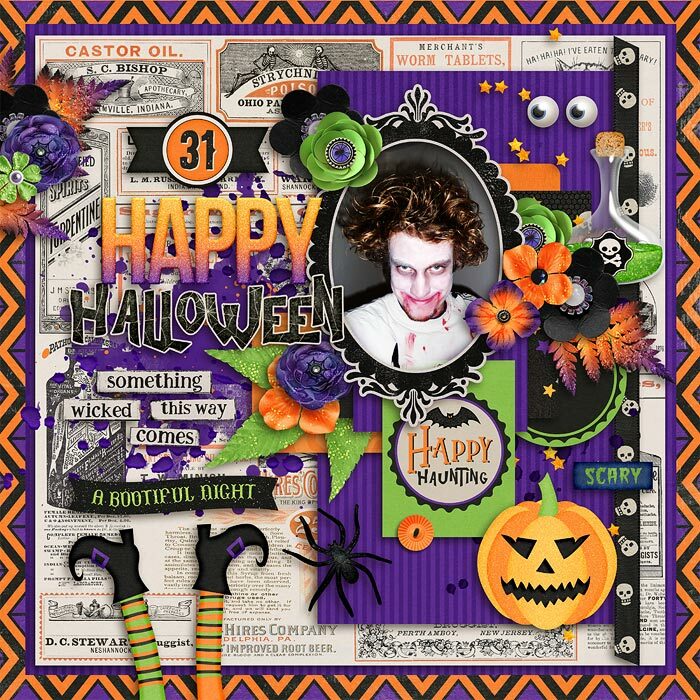 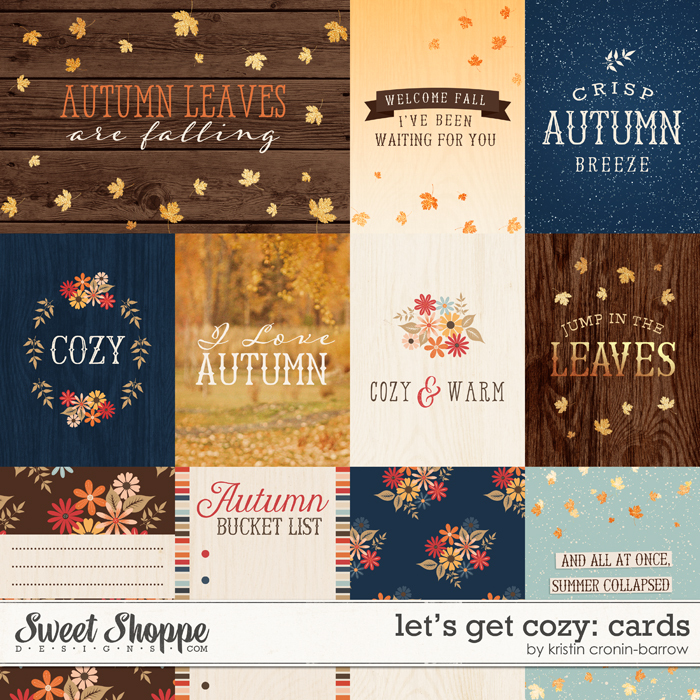 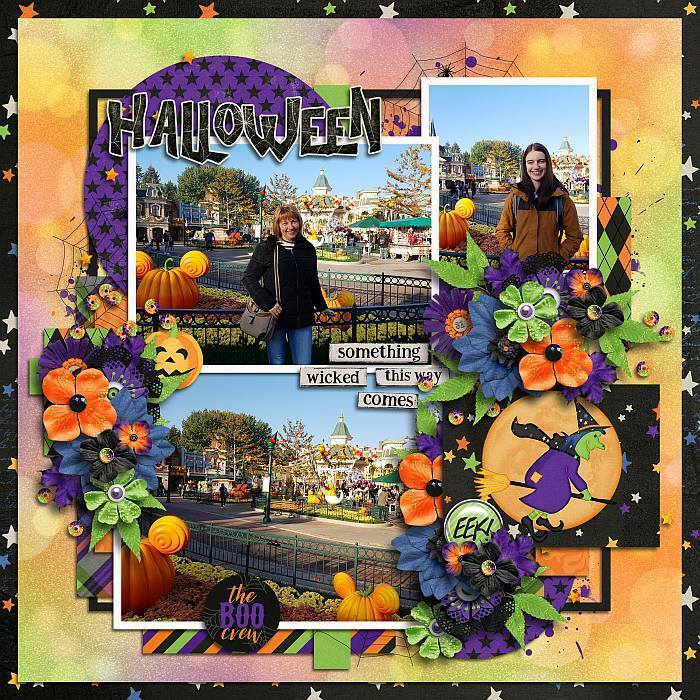 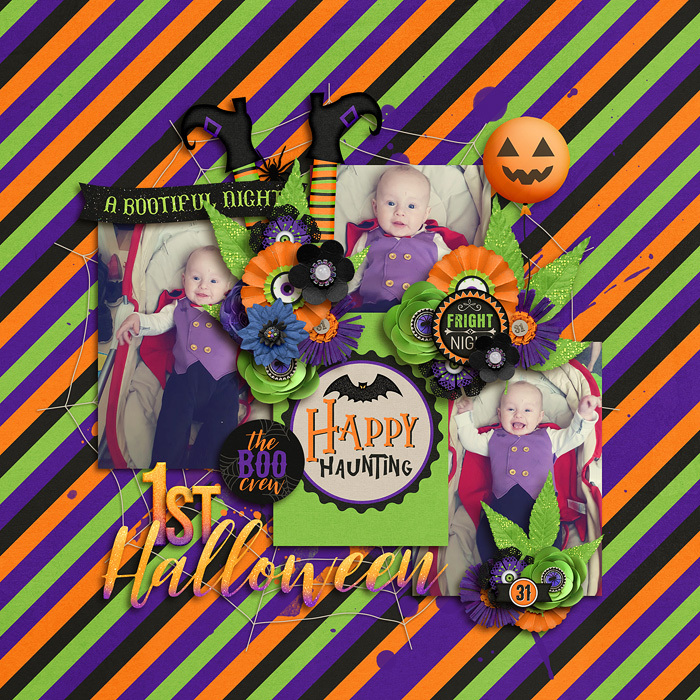 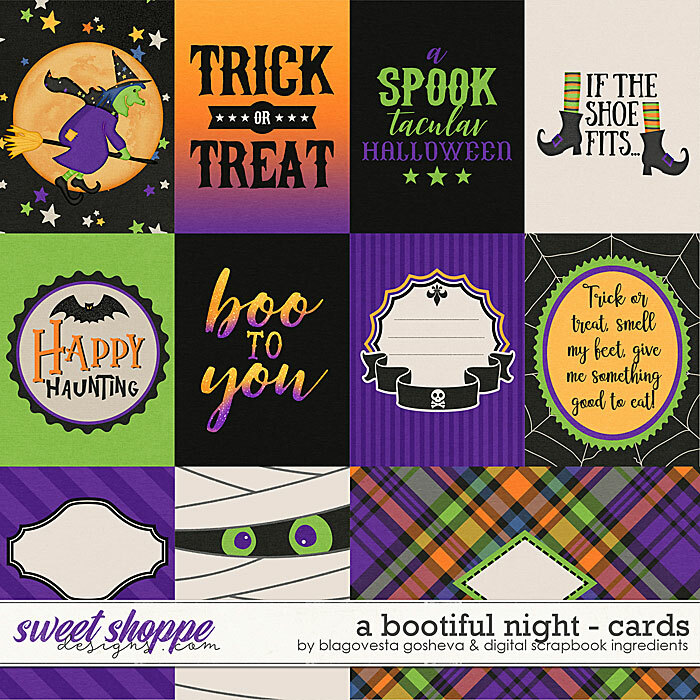 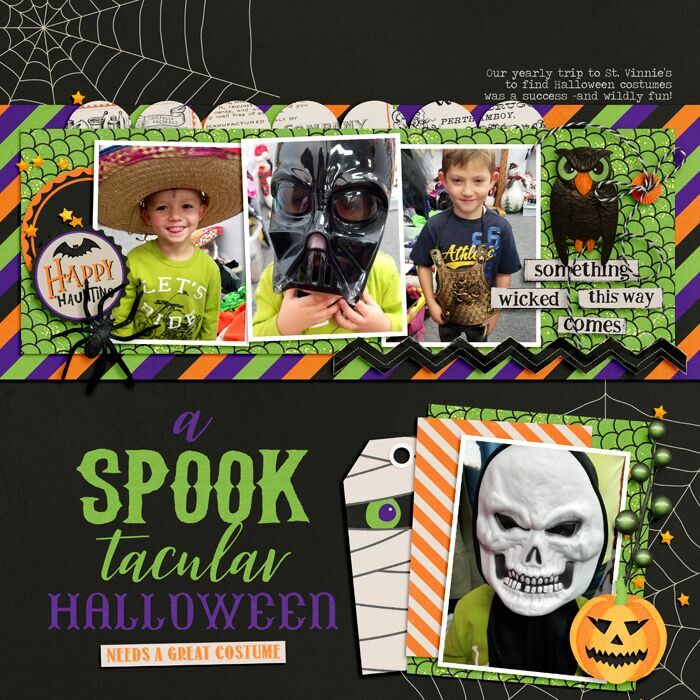 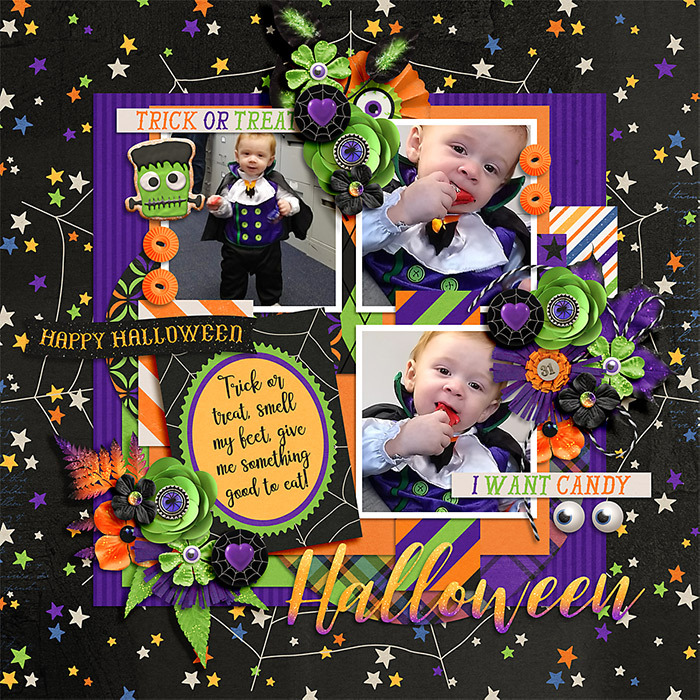 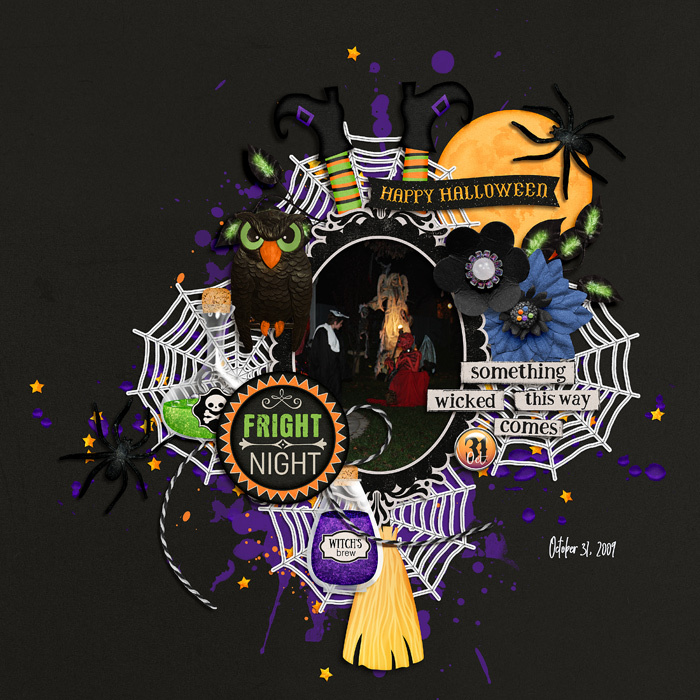 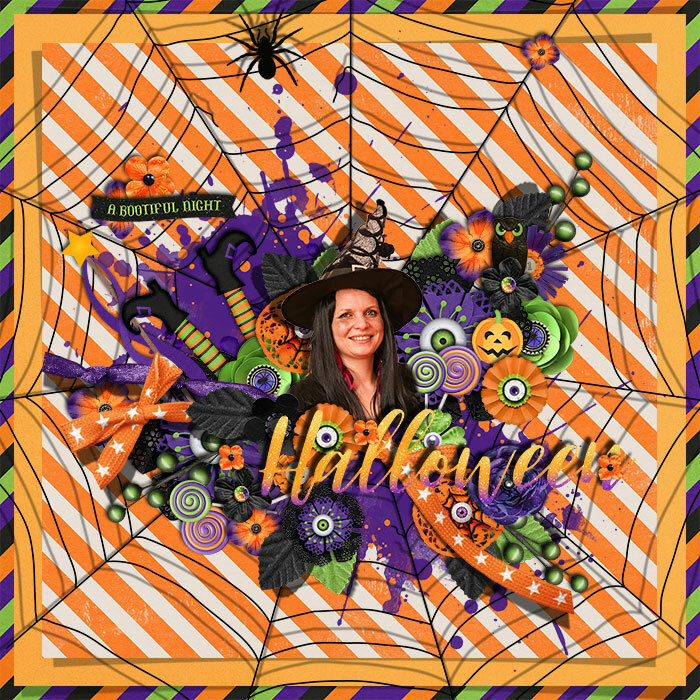 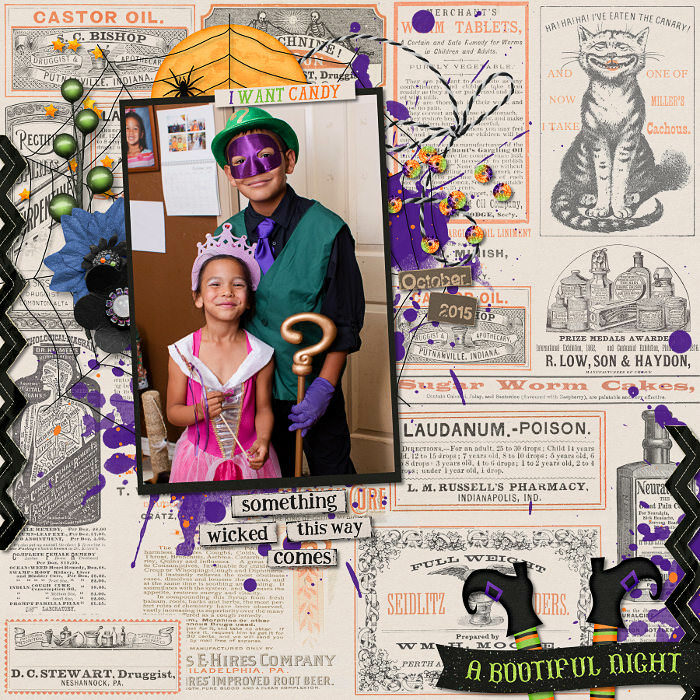 A Digital Scrapbooking collection by Blagovesta Gosheva and Digital Scrapbook Ingredients, "A bootiful night" is a fun kit, full of unique elements and patterns, perfect for all your spooky, scary and plain cute Halloween scrapbook pages. 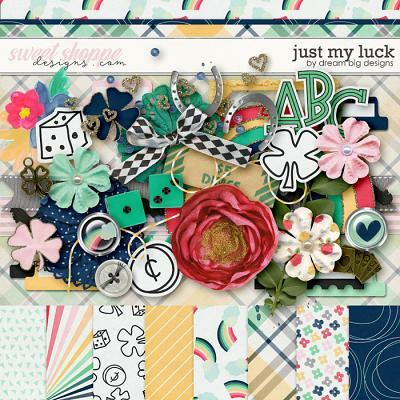 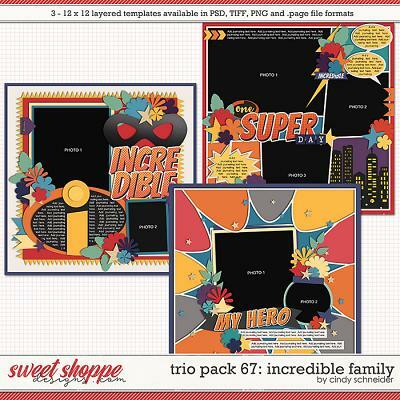 It includes a full kit, alpha and a pack of coordinating pocket cards. 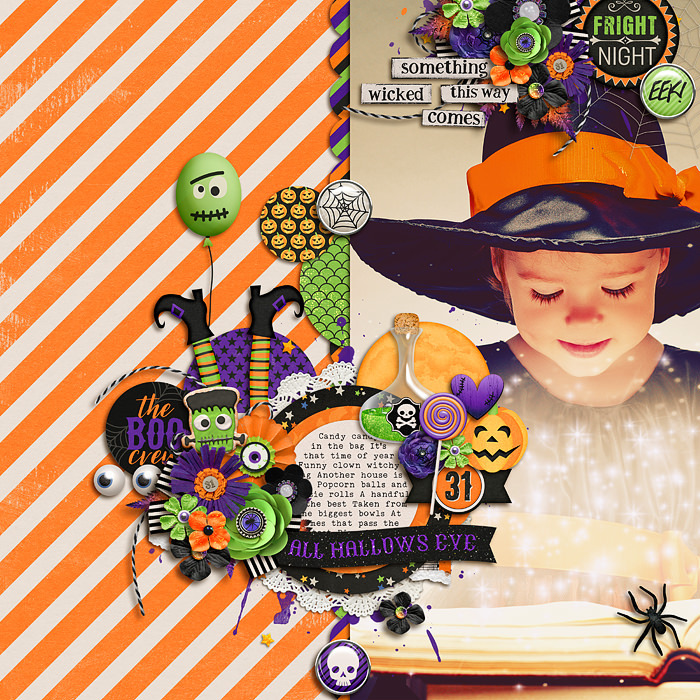 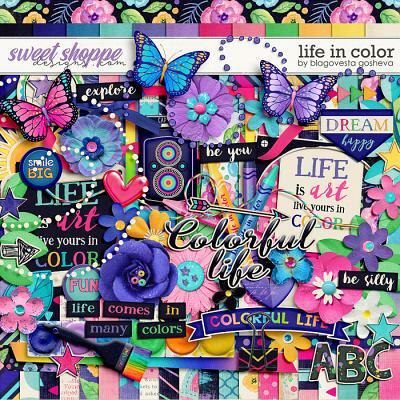 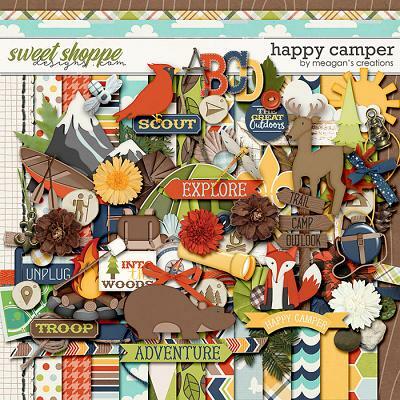 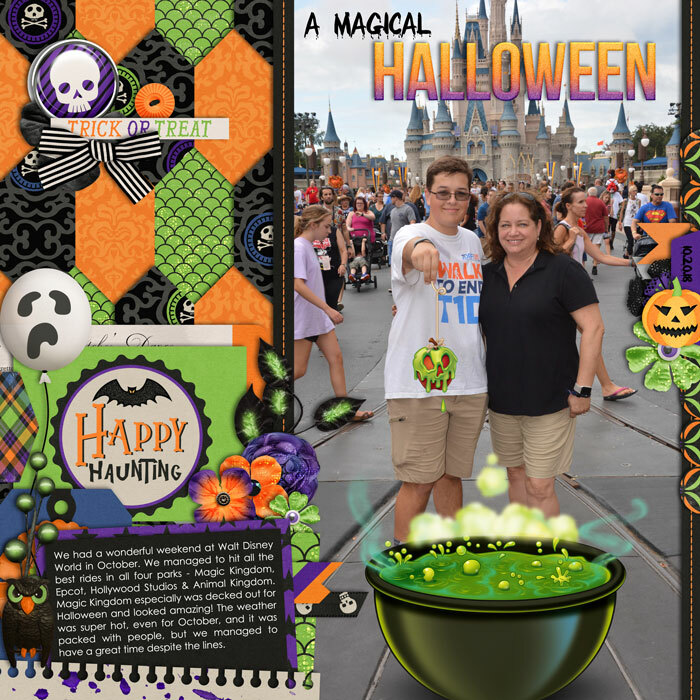 The kit contains: 26 digital papers (18 patterned & 8 coordinating solids), alpha (uppercase letters A-Z, numbers and some symbols and punctuation in individual PNG files each) and 88 elements including flowers, foliage, frames, baloons, Halloween cookies, owl, witch legs, potions, flairs, labels and date tags, a lot of word bits, pumpkins, witch hat, ribbons and strings, spider, web, scary eyes, candy corn, lollipops, bows, broom and more.